What I Wear. What I Buy. What I Love. What I Do. 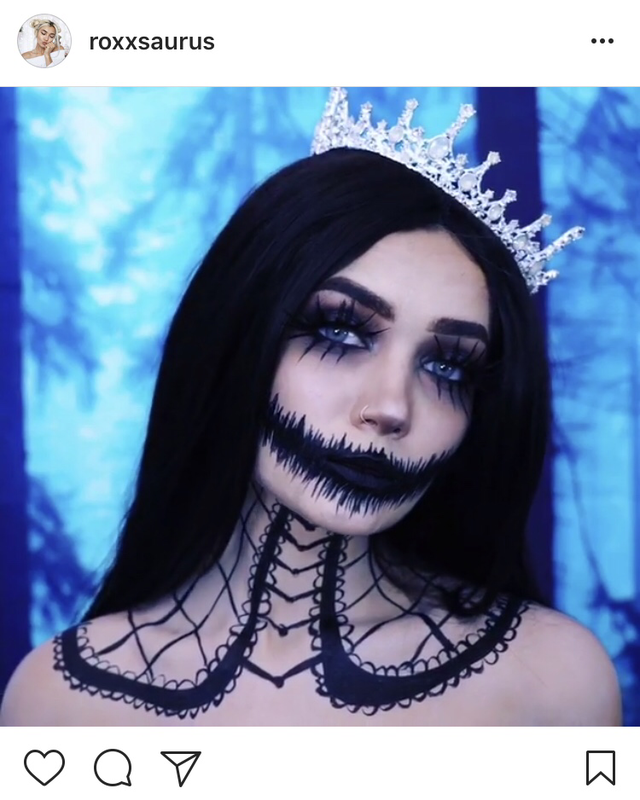 How to: Look HOT this Halloween! can say anything about it’. 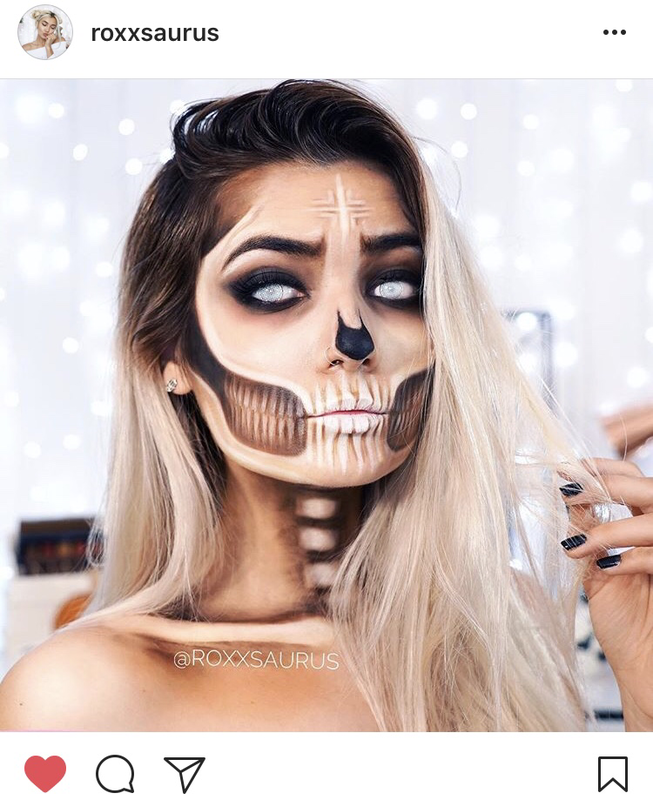 Do your thaaaang and make your face look incredible for Halloween! You won’t even need a costume – purely pick out something existing from your wardrobe (save on the pennies girls!) or buy a super hot black dress and then compliment the vibe you’ve gone for with your makeup, using some of the best accessories. 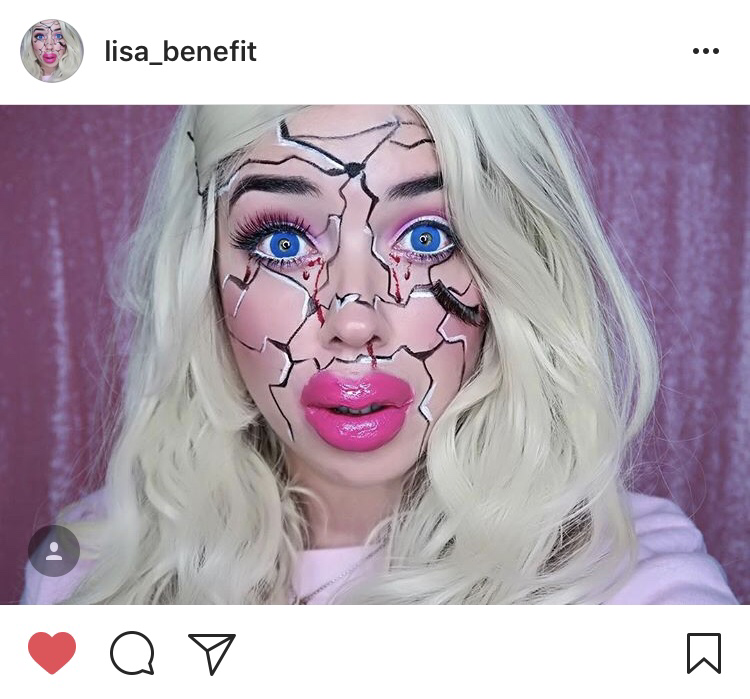 OH and if you need any makeup inspo, check it people like Lisa_Benefit and Roxxsauras on instagram! Outfits like these are perfect for you…just put them on, team with your favourite heels and you’re sorted! Or cover up a bit more and opt for some Halloween leggings, heeled boots and either a crop, bodysuit or tee! Full on, more daring outfits are definitely for you! Give all the vibes in this mesh print dress this Halloween! Go daring like in the imagine or wear a long black vest/cami dress underneath if you want to cover up a bit more. 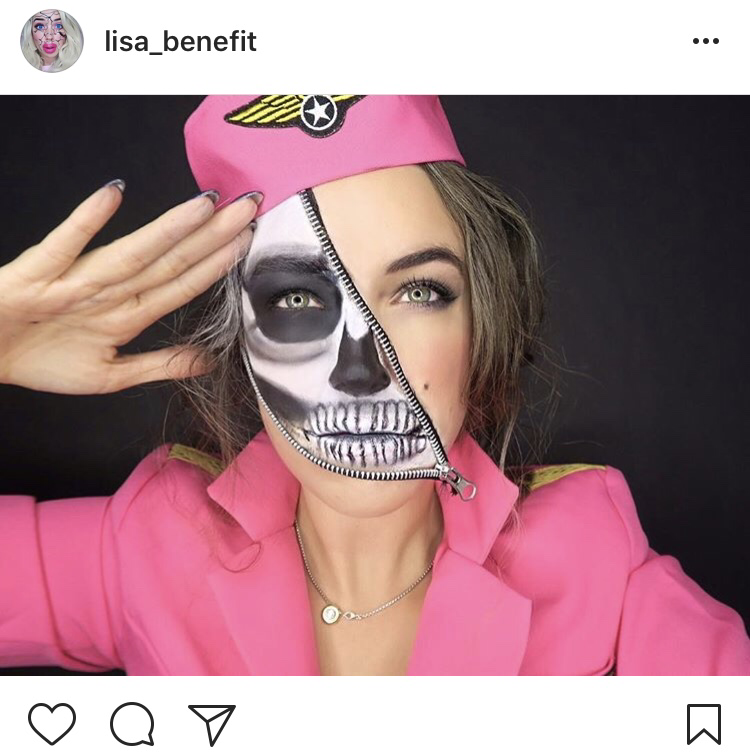 Yes, these are all clothes based Halloween outfits, but who wears actual costumes these days? It’s all about clothes, makeup and accessories for you fun fashionistas! 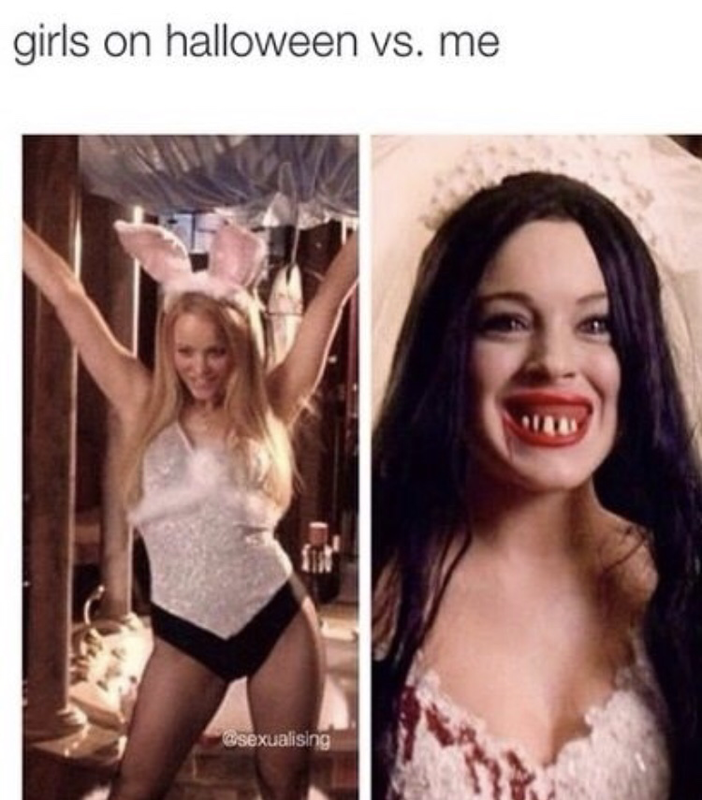 What are dressing up as for Halloween? Has this little guide given you any inspiration? Let me know in the comments box below!